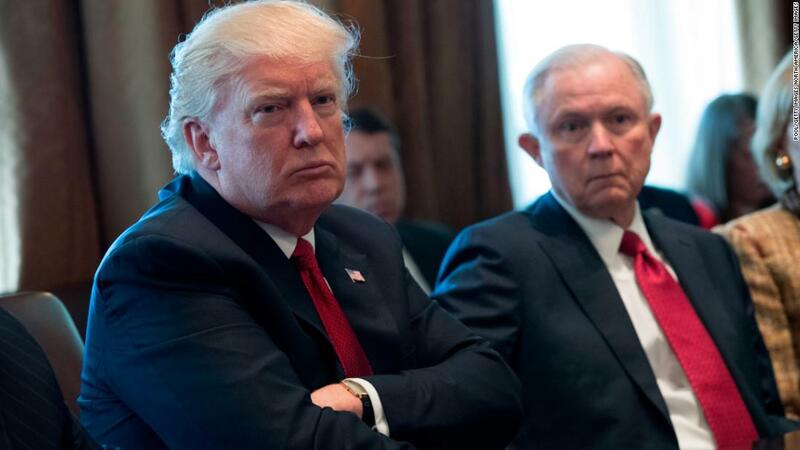 (CNN) President Donald Trump has called Attorney General Jeff Sessions “mentally retarded” and a “dumb Southerner,” striking a far more shocking and profane tone in private than his public attacks, according to a new book from legendary journalist Bob Woodward. The 448-page opus from the Pulitzer Prize-winning author, “Fear: Trump in the White House,” is slated for public release on September 11. 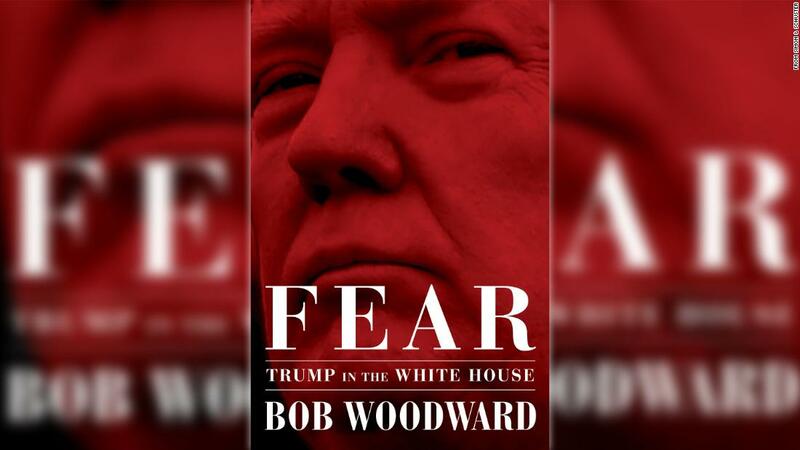 CNN obtained a copy of the book, which Woodward says is drawn from hundreds of hours of background interviews with dozens of firsthand sources, including people in Trump’s inner circle. 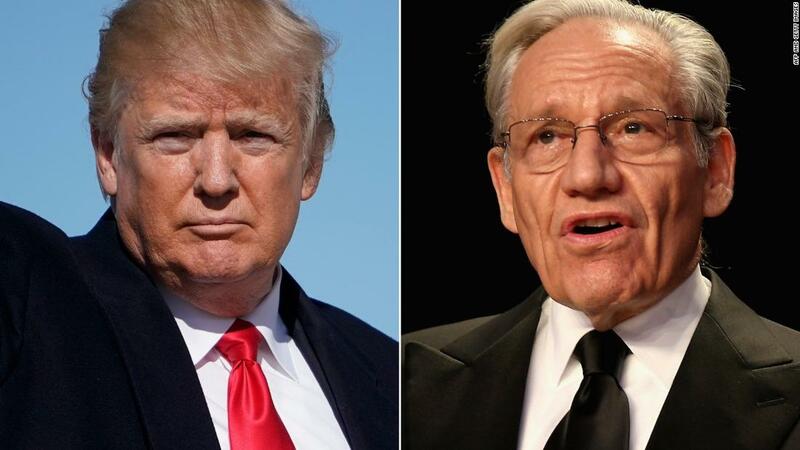 Woodward’s reporting brings a credibility that distinguishes this book from previous efforts on Trump. 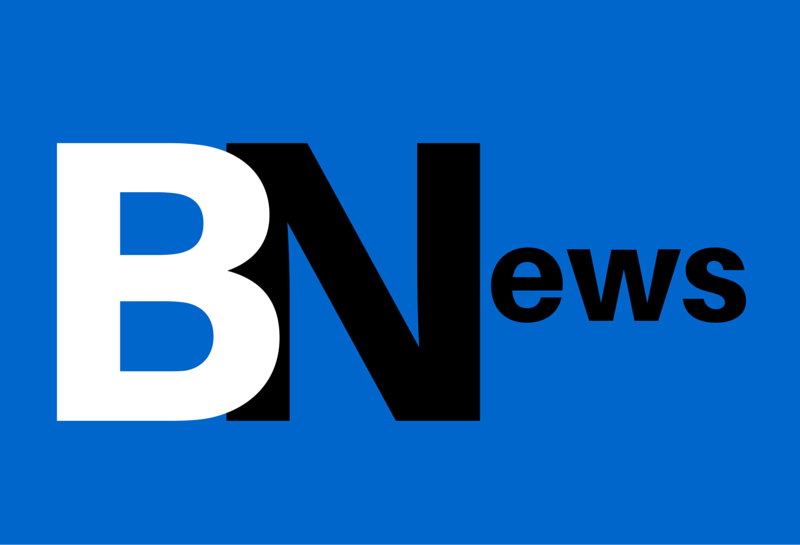 The author and Washington Post journalist has won two Pulitzer Prizes, including one for his coverage of the Watergate scandal that led to President Richard Nixon’s resignation. “This guy is mentally retarded. 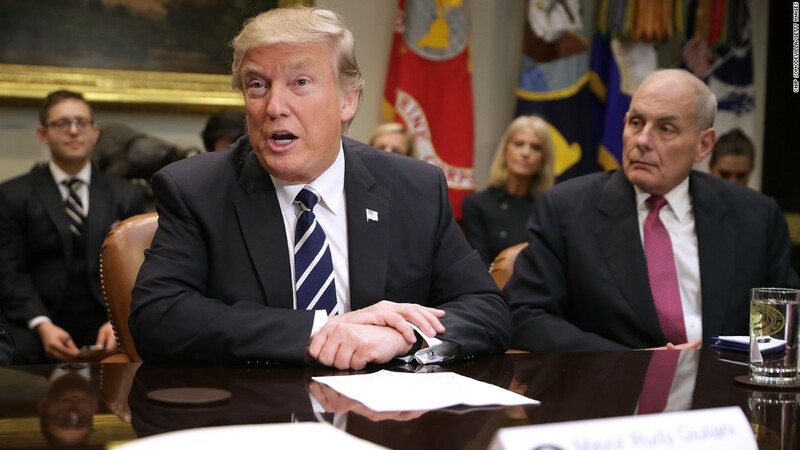 He’s this dumb Southerner,” Trump told Rob Porter, the White House staff secretary who later quit amid domestic violence allegations. Trump then did an unflattering impression of Sessions’ Alabama accent, making fun of Sessions’ shaky performance at his confirmation hearings. Trump once called Sessions an “idiot” to his face during an Oval Office meeting, Woodward reports. Not long after that, Sessions submitted a resignation letter to the White House, but Trump’s senior aides persuaded him not to accept it. Over the past year, Trump has publicly attacked his handpicked attorney general on Twitter and in television interviews — including a series of blistering tweets last month. Trump previously dubbed Sessions “our beleaguered A.G.” and criticized his actions as “very weak” and “disgraceful.” But Woodward’s book exposes a new level of vitriol. As has happened before, some senior Republicans on Capitol Hill rushed to Sessions’ defense and expressed confidence in his performance. But a few cracks emerged when two key senators opened the door to confirming a new attorney general after the midterms. Trump seemed to embrace that idea in an interview with Bloomberg in late August, when he said Sessions’ job was safe until at least November.